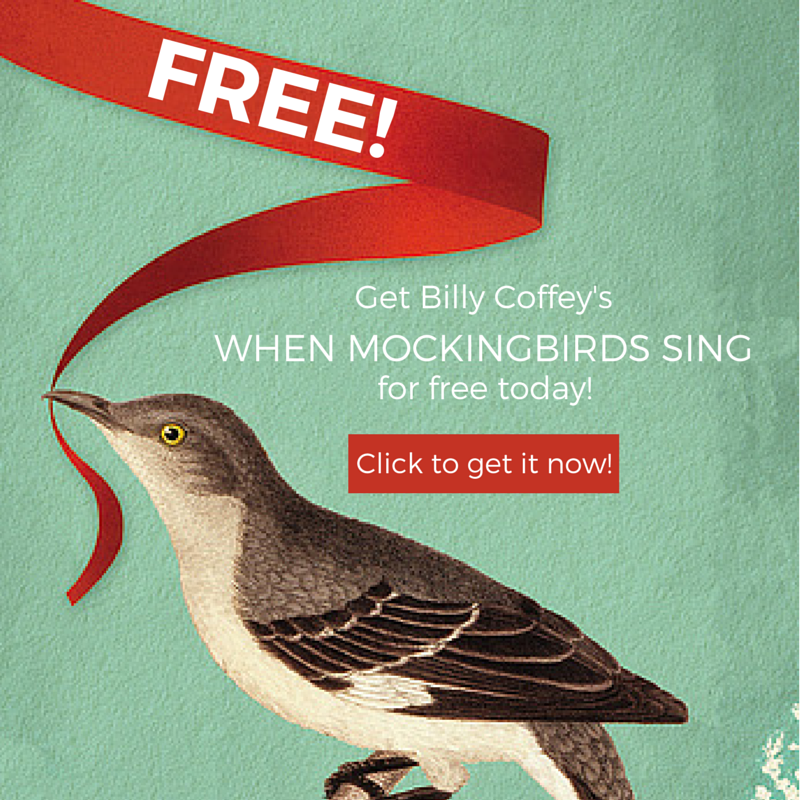 If you’ve already read When Mockingbirds Sing, would you consider helping us spread the word about the free download? Yesterday morning I left the comfort and security of my home town and drove to the bustling metropolis of Richmond, Virginia. The purpose of my visit was an interview on WTVR Channel 6’s Virginia This Morning. I was a nervous wreck, but the folks couldn’t have been nicer. 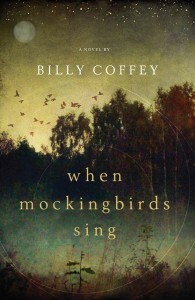 June 11, 2013: It’s Pub Day! 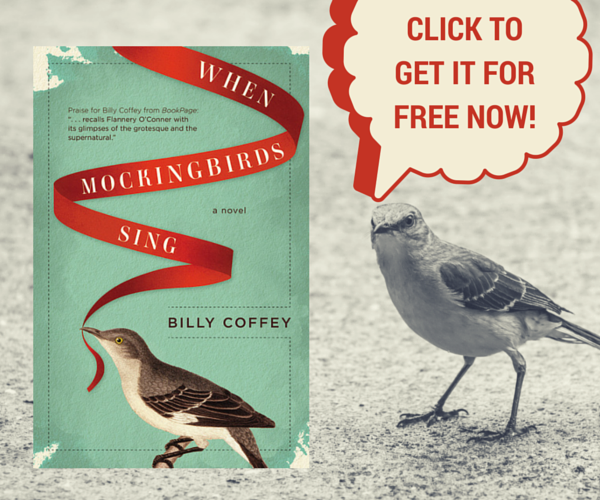 Today marks the publication for my newest novel, When Mockingbirds Sing. “Pub. Day” is always a pretty big deal in a writer’s life. It’s the culmination of a lot of work, a lot of time, and—in my case—a lot of prayer. Now it’s time to release it to the world. Treat yourself to a copy, won’t you? There are also some giveaways around the interwebs this week. Katdish is giving away a copy that I’ll sign for you personally, and I’ll try my best to post all the links on my Facebook Author Page. Though I’m much more comfortable in front of a page than in front of a camera, I thought I’d do something a little different for the blog today.